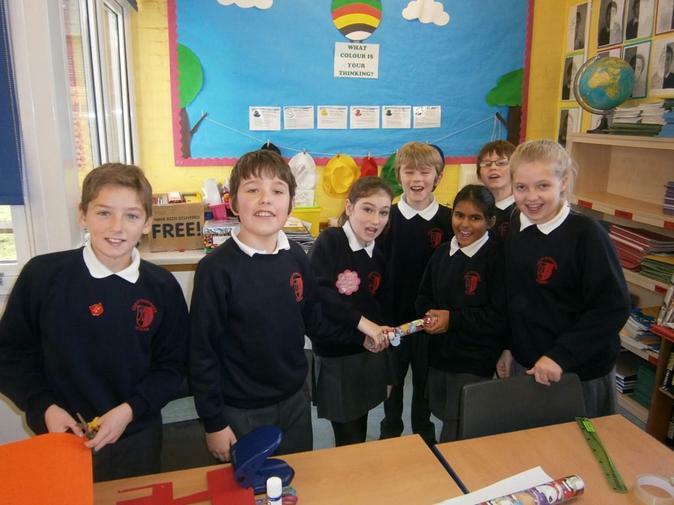 Last week, Year 6 took part in a Great Missenden School tradition- the Mini Enterprise Week. The year group was divided into teams, with each team spending a day on one of the four activities; making crackers, wreaths, felt softies or cooking. The week culminated in a market where the teams could sell their products to the school and parents. With every team raising roughly £100 each and a grand total of over £1000, the Year 6 Mini Enterprise Week could not have been more successful!